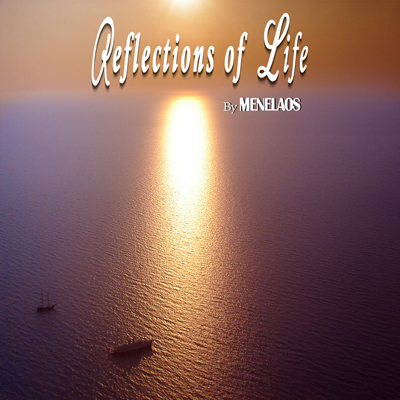 The second digital Album by FM Records in February 2018 including 14 instrumental compositions entitled "Reflections of Life" by Menelaos Kanakis. 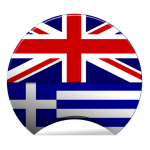 "Greek Breakfast" by FM RECORDS includes "Waves – Full Version" by Menelaos Kanakis. 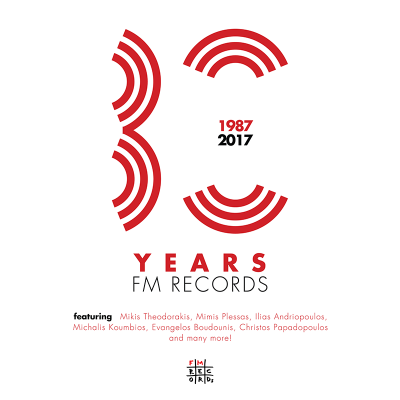 FM Records celebrated its 30th Birthday with a compilation of 30 instrumental tracks, composed for the occasion, from various well-known Greek composers as a tribute to the company’s significance and influence on the Greek and international music scene. The composition "WAVES" by Menelaos Kanakis is included. 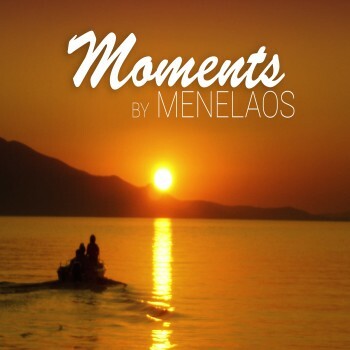 "Tours of Athens" by FM RECORDS includes "Moments" by Menelaos Kanakis. 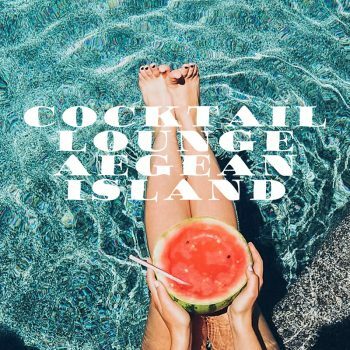 "Cocktail Lounge Aegean Island" by FM RECORDS includes "Moments" by Menelaos Kanakis. 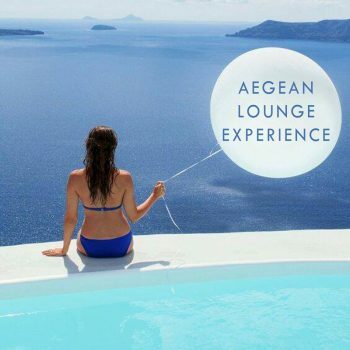 "Aegean Lounge Experience" by FM RECORDS includes "Keep on smiling" by Menelaos Kanakis. The first digital Album by FM Records in May 2016 including 14 instrumental compositions entitled "Moments" by Menelaos Kanakis. © 2018 Kanakis Menelaos. All Rights Reserved.